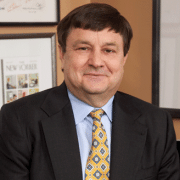 Dr. Thomas C. Redman, “the Data Doc” is the President of Data Quality Solutions. He is an innovator, an advisor, and a teacher. 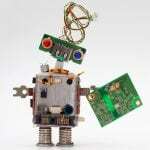 He helps companies, including many of the Fortune 100, improve data quality. Tom was first to address data quality at the points of data creation, eliminating the need for time-consuming and expensive clean-ups. 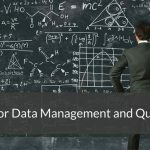 This led to an overall management system for data quality—an approach, a set of managerial responsibilities, and a collection of techniques that help organizations make and sustain big improvements. 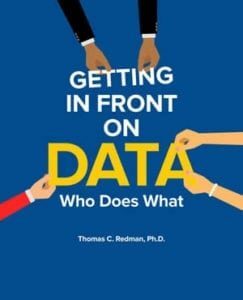 Tom’s book, Getting In Front on Data: The Who Does What (Technics Publications, 2016), and Harvard Business Review article, “Data’s Credibility Problem” (HBR, December 2013) are the indispensable references. 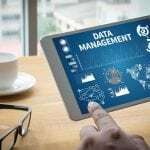 More recently, Tom has developed keen insights into the nature of data in organizations and formulated the first comprehensive approach to “competing with data.” Taken together, these enable organizations to treat data as assets of virtually unlimited potential. Tom’s book, Data Driven (Harvard Business School Press, 2008) is still the most important publication in this space. Tom has personally helped hundreds of leaders and companies better understand data and data quality and advance their data programs. In addition to those noted above, he’s written dozens of articles for publications such Harvard Business Review, The Wall Street Journal and MIT Sloan Management Review. Prior to forming Data Quality Solutions in 1996, Tom conceived the Data Quality Lab at AT&T Bell Laboratories in 1987 and led it until 1995. Tom holds a Ph.D. in statistics from Florida State University and two patents.